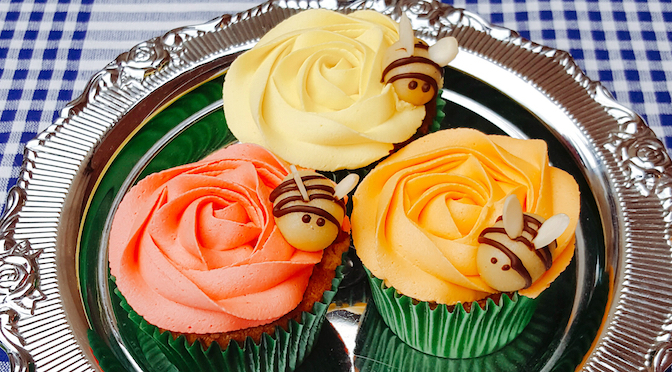 Cupcakes are now more popular than ever, and are even rivalling normal birthday cakes in terms of popularity! This cupcake baking tray is a fantastic high quality piece of bakeware, and is a must have if you love baking delicious treats for your family and friends. At 36cm long, 27.5cm wide and 2.5cm deep, this cupcake tray holds up to 12 cakes, so there is no need to worry about not being able to make enough!